Professor Simon Young specializes in criminal law and pubic law cases, especially where there is a constitutional law or international law dimension. He is also qualified to practice Canadian law and maintains his membership in the Law Society of Ontario. 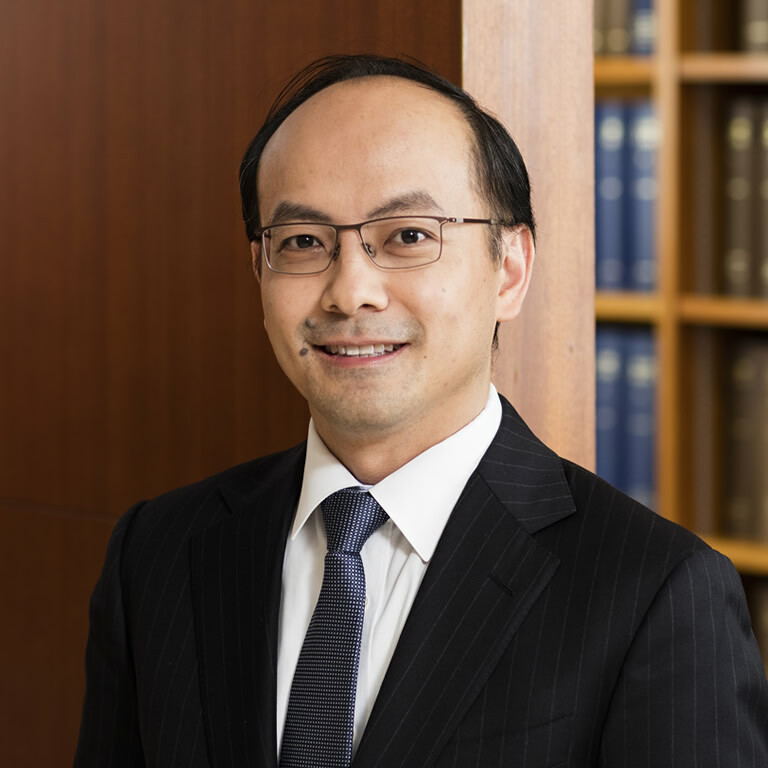 Professor Young’s books include Media Law and Policy in the Internet Age (Hart 2017), The Integrity of Criminal Process (Hart 2016), Hong Kong’s Court of Final Appeal (Cambridge University Press 2014), Electing Hong Kong’s Chief Executive (HKU Press 2010) and Civil Forfeiture of Criminal Property (Edward Elgar 2009). In 2018, he assumed the general editorship of Archbold Hong Kong.